Competitive creative research has always been an important element when developing online creative. Finding that competitive information, though, is often tedious. MixRank has launched a product that makes it easy to find your competitor's online ads and other online sources that drive traffic to their site. The service can also determine which ads have worked and which haven't providing insight which can be used to craft more effective ads. 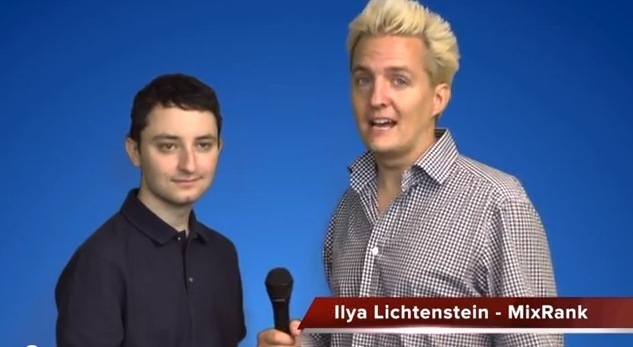 Check out this interview with MixRank Co-Founder Illya Lichtenstein. In the interview, Lichtenstein explains the service and how it can help brands develop more effective online ads and determine what their competition is doing online.